Anthony Wayne Renfrow, better known in the Iraqi Dinar community as “TNT Tony from TNT Dinar” pleaded guilty for conspiracy to commit wire fraud in amounts exceeding $10,000. This was on 5/12/2015. Are you looking for TNT Tony? 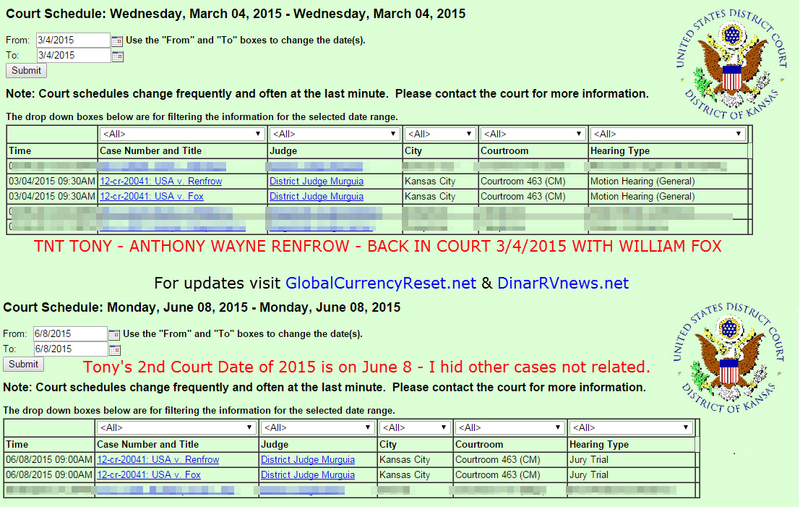 Tony is one of the dinar gurus that started the #wearethepeople campaign around December to February of 2014. TNT private call – July 9, 2013 – mentions about 800 numbers, daughter, donations pushing, etc. Tony’s real name is Tony Renfrow or Anthony Wayne Renfrow. If you were looking for the replay link or a conference call replay you can go the link above. The other guy on the TNT calls is Winston Pfiester, also known as DC or D.C. guy. DC is exposed here if you want to know more about him. Please watch all of the Tony TNT videos below, they will blow your mind! Tony is the person who likes to do an Iraqi Dinar conference call. He has done these calls since at least 2011 from the recordings that I have been able to obtain. Tony has an issue with tntbs wearethepeople, a friend of mine. Tony comes across as someone who is an expert of foreign exchange, but I’m not quite sure that is what he is. Do not be upset at this TNT dinar guru article, I know that the truth can hurt, then don’t read the below posts by Tony made throughout the years. When people lie, they need to be exposed. I’m trying to help people, not hurt people, some of you out there know for a fact that I am right, and you are afraid to say anything, fine, be afraid, I’m speaking up. As far as I’m concerned, if you know someone is lying, and you do nothing you are an accomplice. In biblical times, if you lied, you could be put to death (bearing false witness). Here’s the bottom line, I first heard about the global currency reset from a radio show I listened to with Lindsey Williams and an interview with Willem Middelkoop. Dinar guru Tony does not provide sources of real intel as you can tell below. I did more research, reserved this domain in December and when I couldn’t find out a lot of facts from Renfrow, I began posting my findings. This site has grown, my email list has grown, and people are coming to me with questions and I’m forced to provide answers to the best of my ability. There are forum posts he makes but they are mostly private. There is some dinar news from TNT Tony but it’s doubtful since he never references official Arabic language pages like I have done. Dinar guru Tony seems to think that he has real intel, but since 2011, no predictions he has made has come through. Remember the $34 rate from December/January, wow, I almost fell for that too. The dinar update that he does seems to be more geared towards what the banks, UST, and IMF are up too, but he never provides links to articles, something I require for verification. TNT Superfantastic Dinar Tony – States that Iraq is no longer using the US Dollar. Here is an article, the website is normally in Arabic here it is in English! Look at the article date, if Iraqi is not using the US Dollar, why is it being mentioned? Come on Tony, people are not this gullible! The radio show he did on blog talk radio was taken down a while back, you remember when it happened right? First off, in my video below, if you go to the 3:33 point (see the timeline in YouTube description) you will see proof. People, just check out the Central Bank of Iraq Banknotes Page if they were not using the three zero notes (1000, 25000) then why are they pictured? Vegas Vegas Vegas, cashouts at Wells Fargo, fiduciary standard (financial adviser),dinar conference calls,yeah yeah yeah yeah, we have heard this all before, since 2011 Tony has stated the dinar would, or had, revalued. Here is what you do, call your local banker, ask them if they do currency exchange, if they says yes, ask to speak to their currency exchange specialist, that person should have a recent edition of the MRI Bankers Guide, see the link below, the website is here. Do your research on Tony, don’t believe me. I will tell you this, I spoke via Skype to a gentleman who has the site American Contractor, guess what, I asked him if they are still using the US Dollar over there in Iraq, he said YES! Think about it people, Iraq still needs to rebuild their economy, they can’t do that until their currency is exchangeable on the open market, at that point, it will SLOWLY appreciate. The dinar will not revalue at $3 or $1, maybe not even 10 cents! You would be lucky if you get a penny per dinar, seriously, they overprinted their currency. TNT Dinar is just another site designed to deceive people. As of today here is the latest screenshot, Tony has decided to change his plea. Please share. So now you have a great understanding of why I don’t listen to his calls for information (lies) but to point out where he is failing. Don’t expect anything superfantastic anytime soon. If you haven’t seen TNT Tony’s MLM Video check it out. He got in trouble and if you search for Tony’s 14dailyplus MLM you will probably find more articles. Here is RIPOFF REPORT. Tony tells you Iraq is not using the dollar but the proof above shows they still use it. Where is the proof Tony, you have not posted any screenshots of rate changes, loaded cards with the $3.71 rate or any proof for that matter. The Tony dinar blast is usually given out weekly, but I don’t read them anymore, so I guess that’s a good thing because I can now focus my attention 100% on gathering facts, not speculation. 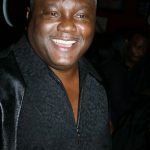 Search for Tony Renfrow scam if you want to read some interesting information. Guys, don’t bother listening to the Tony blog-talk call, it’s not worth it and as a matter of fact, Tony was kicked off of blogtalk radio. A false witness shall not be unpunished, and he that speaketh lies shall perish. The tony forum is members only at this time. 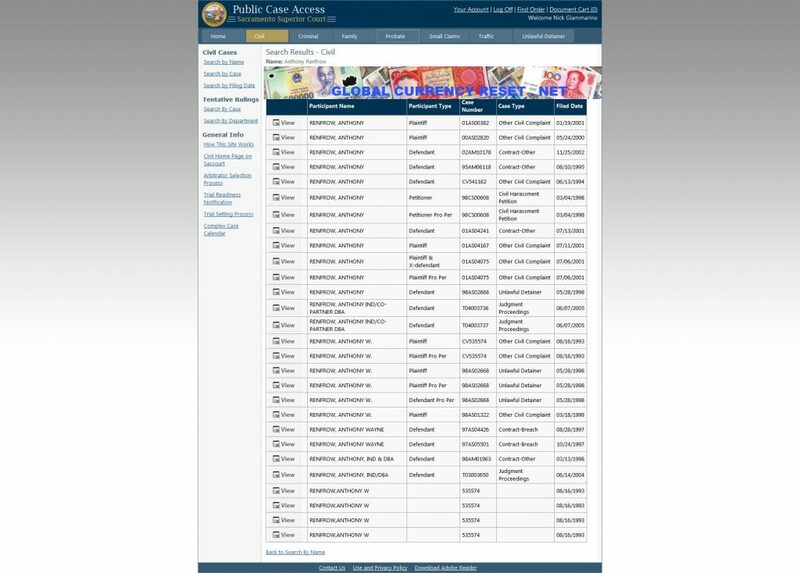 tony dinar is who tony is called sometimes tony scam because of false promises tony blog is on the dinar guru sites tony update don’t expect too much news tony website will post the 1800 numbers if there any. Tony has been full of it for quite sometime now. 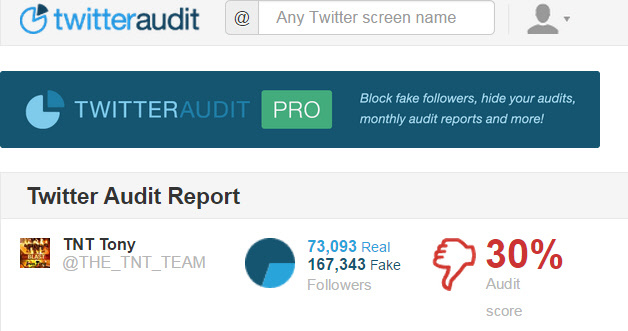 If you look at the picture below you will see that most of Tony’s Twitter followers are fake. The TNT call is a complete waste of time. This Intel guru Tony is really full of it. 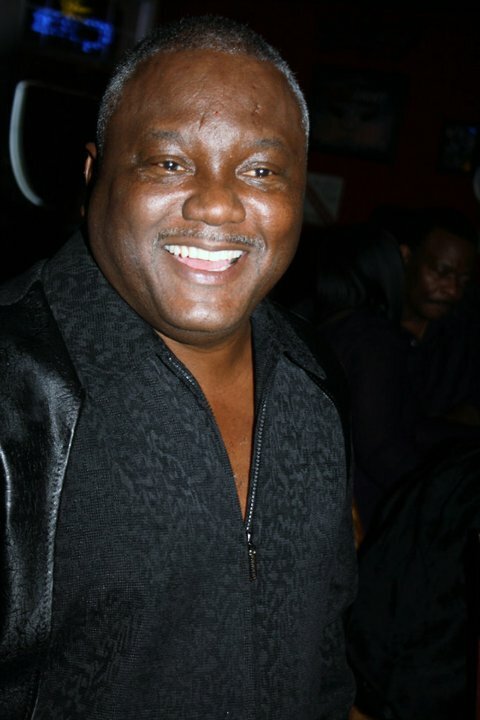 If you are looking for Tony Renfrow Dinar then yes, you have found him. Tony is Tony Renfrow, the so called dinar guru. His full name is Anthony Wayne Renfrow. TNT Dinar Blast is just a waste of time. The TNT Chat Room is really just a bunch of nonsense. People throwing blessings (I’m a Christian) and really have no idea they are being lied to. Tony was on blog talk radio but maintains free conference call since he was kicked off blogtalk. Tony’s ny dinar twitter page was the tnt team. The dinar blast is really a blast of hot air and his conference call is typically on free conference call. If I had to vote for 2015 intel newshound guru then it wouldn’t be Anthony Renfrow. Maybe liar of the year instead. As for the currency reset Iraqi dinar I’m not expecting any real high numbers. Iraq is still a mess. If you know intel newshound guru poppy3 then you know poppy3 can’t be trusted. Checking out Twitter tweets from TNT Tony remember, the intel is all made up. Intel guru tlar is another liar, stay far away. For the TNT conference replay links again, you can check out Tony’s website or twitter but I don’t trust it, at all. If you are looking for TNT Tony, I have provided the links above, share this article, it’s meant to wake people up. Could you send me pdf copies of the original case documents 79, 80 and 81 on TNT Tony Renfrow? I would like to read and post them.